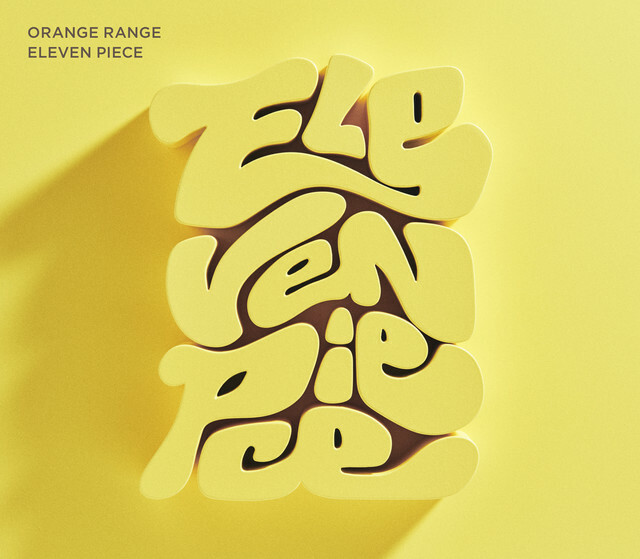 ORANGE RANGE will release their new album "ELEVEN PIECE" in Japan and Taiwan on August 29. It's been about three years since ORANGE RANGE released their last album "TEN" in August of 2015. The upcoming album will include 11 songs, such as the image song for NBA Basketball, "Hopping," and FC Ryukyu's official support song "Ryukyu Wind."